A Taste Of Summer Just Arrived From Liguria! Ok, ok. It is decidedly not summer. 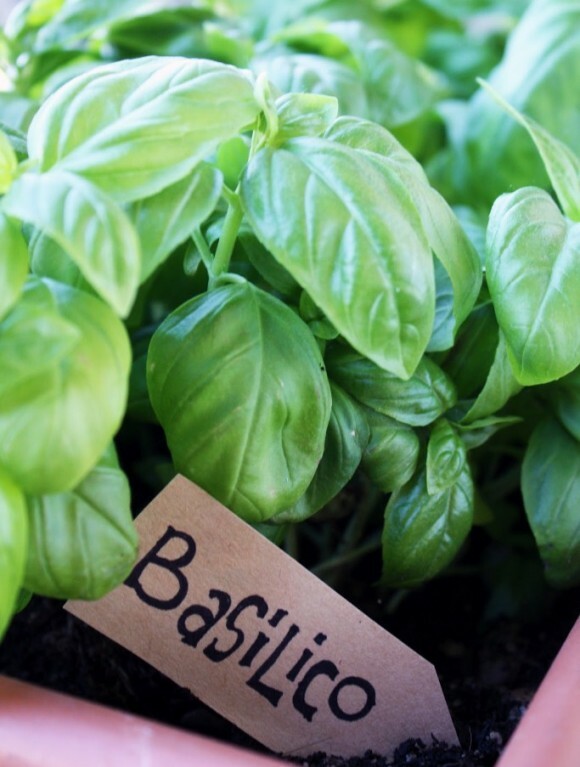 But isn’t this basil snapshot a nice change of pace? Here in The Bronx we are setting wintry weather records. But that doesn’t stop us from eating a favorite food, which never fails to transport us to summer in Italy. Pesto Genovese by the Pesto King! It’s the ingredients in this Pesto, they are Ligurian summer magic! Even in frigid February. Pesto Genovese just arrived from Liguria.